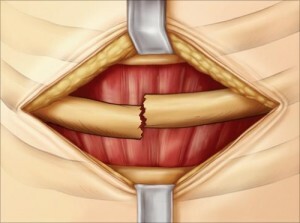 Joe and Amy Alton, aka Dr. Bones and Nurse Amy discuss chest trauma, including rib fractures, ballistic and projectile trauma, and pneumothorax. Plus, an interview with Survival Blog’s James Rawles on a book he wrote about a hypothetical Christian homeland in his novel “Land of Promise”. Plus, a series of listener questions about things like Staph infections, food-grade diatomaceous earth, and much more! 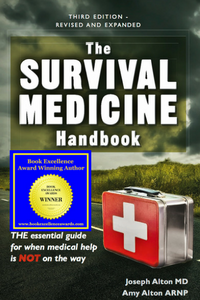 Learn about 150 medical topics off the grid in the award-winning Third Edition of The Survival Medicine Handbook: The Essential Guide For When Medical Help is Not on the Way.